Risa Caldwell decided to take a different trail through the woods that morning…and it would change everything that came after. Ethan is confident he’s been parked in Dark Falls until the FBI can decide what to do with him. He’s on shaky ground with the Bureau after the incident in Florida, but solving the case may mean leaving Risa exposed to a killer. The first body leads to more. 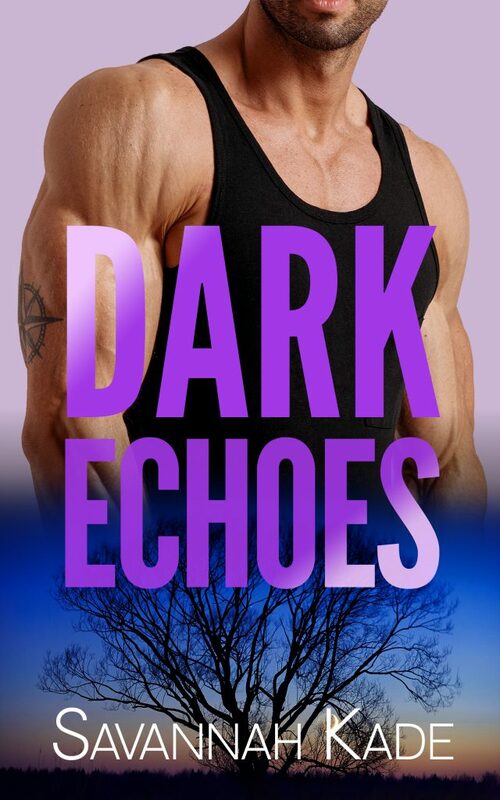 And Ethan realizes they are facing a killer that has been operating—uncaught—for decades. Can Risa and Ethan put an end to his long string of murders? Or will they simply be his next victims?